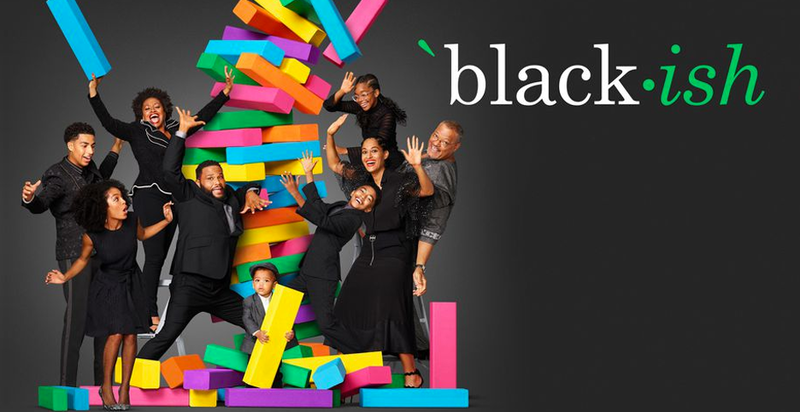 Like any parents, Andre “Dre” (Anthony Anderson) and Rainbow (Tracee Ellis Ross) Johnson want to give their children the best. But their offspring’s childhood is turning out to be much different than theirs. They now realize at least two things: There is a price to pay for giving their children more than what they ever had, and these loving parents are totally unprepared for the fallout.